Fennel herbal tea is made from ground or crushed seeds of the fennel plant or you can make it your tea from the plant itself. It has been used traditionally as a herbal remedy by the Chinese, Indian, Arab, and Western Countries. Fennel has a sweet, earthy taste, reminiscent of licorice. This relaxing flavour has meant that fennel has also found its way into many recipes throughout the Mediterranean, Middle East, India, and Europe. You can buy fennel tea bags or simply brew fennel seeds as you can see on my picture. 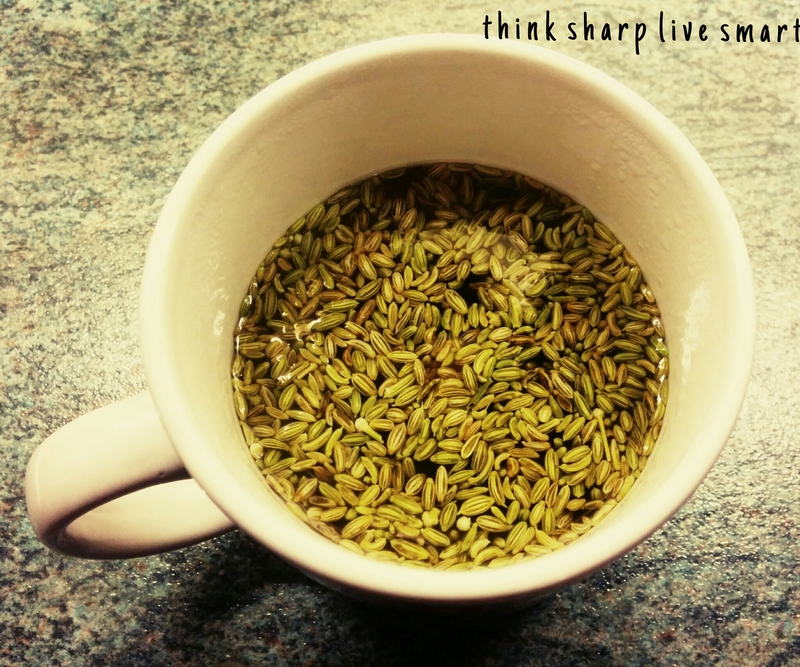 I like 1 tsp of fennel seeds with 220 ml of boiling water. – it effective in battling indigestion, excess stomach acids, and even as and antispasmodic. It essentially helps by giving our digestive system a head start. – fennel tea can help us with a sore throat and hoarseness.